At Ends of the Earth Cycling, we want you to know where your donations are going and how they are being used. 90% of all funds/donations go directly toward impacting youth around the world in Jesus name! The other 10% helps to fund the admin for our parent organization, New Mission Systems International (NMSI); a not-for-profit. None of the Ends of the Earth Cycling CREW, team members or support staff take any salary or compensation from our cycling tours. The Ends Cycling CREW members are missionaries that raise their own support through churches and individuals like yourselves. 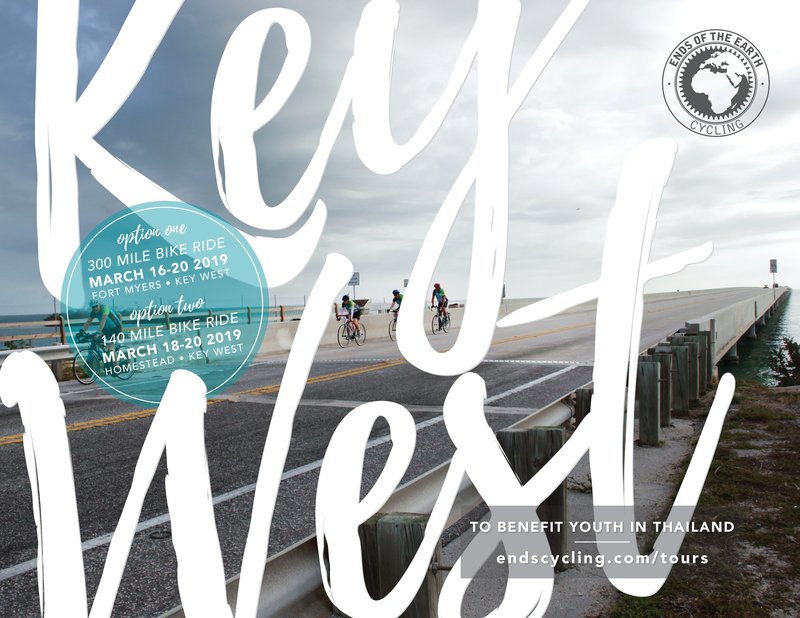 Ends of the Earth Cycling is a ministry of New International and is accredited by the Evangelical Council for Financial Accountability and Charity Navigator.